As an integrated design/build team, we collaborate from the creation of the design through every aspect of the construction process in order to maximize the investment you are making in your property. 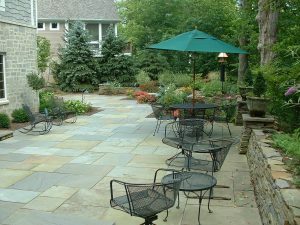 Our goal is to create unique outdoor living spaces of verdant beauty for you to enjoy! An exterior renovation of your home should be undertaken as thoughtfully as any interior renovation. That is why we recommend that you start with a plan. 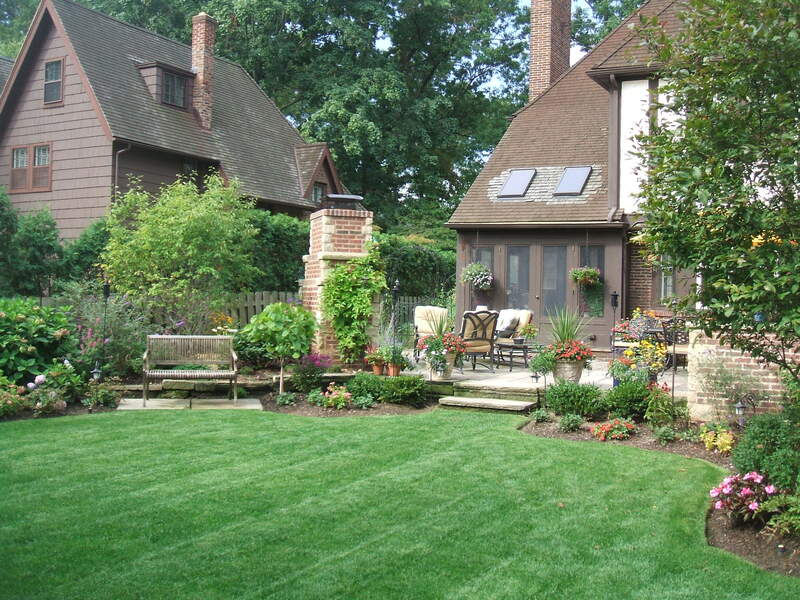 A landscape plan is the least expensive yet most important part of any landscape installation project. Post-construction care of your landscape can be provided by Eastside’s experienced landscape maintenance team. 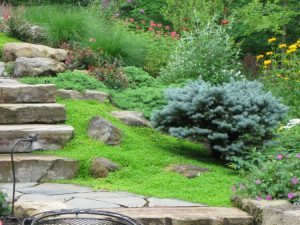 The attentive care they provide will help to uphold the design integrity of your installed landscape.